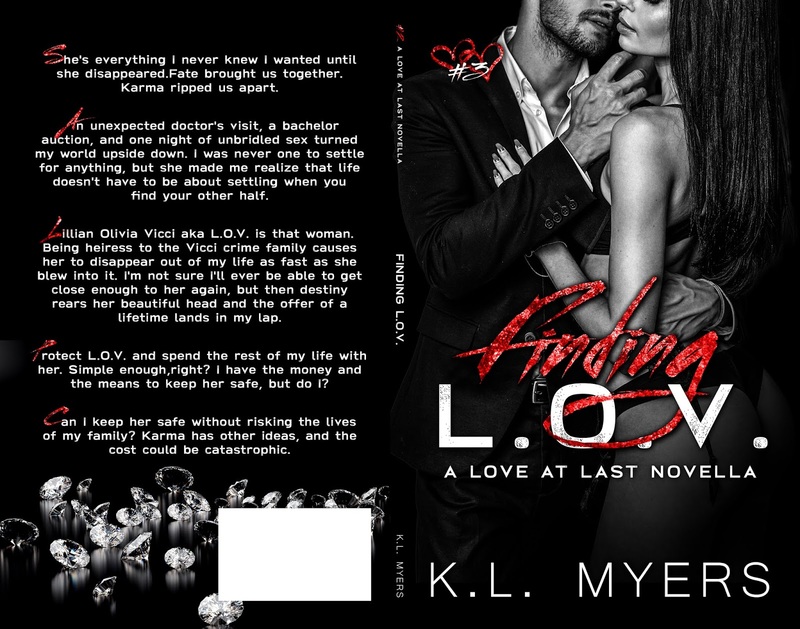 ❤❤ Cover Reveal ❤❤ FINDING L.O.V. by K L Myers! Finding L.O.V. by K.L. Myers releasing October 7th! Previous🎄🎄COVER REVEAL🎄🎄 Tis the Season! The Greatest Christmas Gift of All by Karine Saint Jacques!